FROM THE PDX RETRO BLOG ! American hostages. 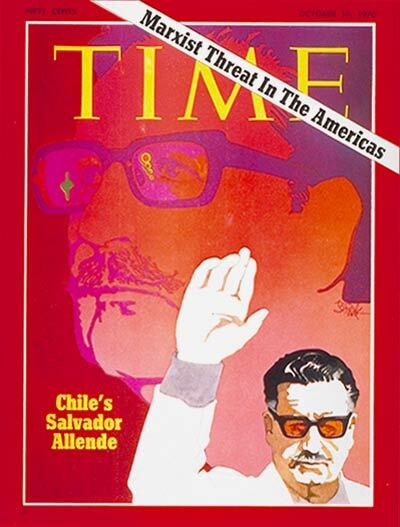 The story turned into the Iran-Contra affair. 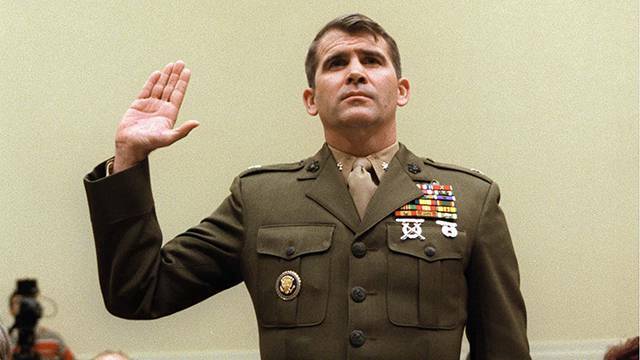 Lt. Col. Oliver North during the ‘Iran Contra Hearings’. Ed Meese, and Chief of Staff Don Regan in the Oval Office. 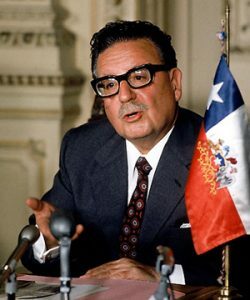 the 30th President of Chile on this day in 1970. Carol Elizabeth Moseley Braun turned 70 in August. on this day in 1992.
governor on this day in 1998. 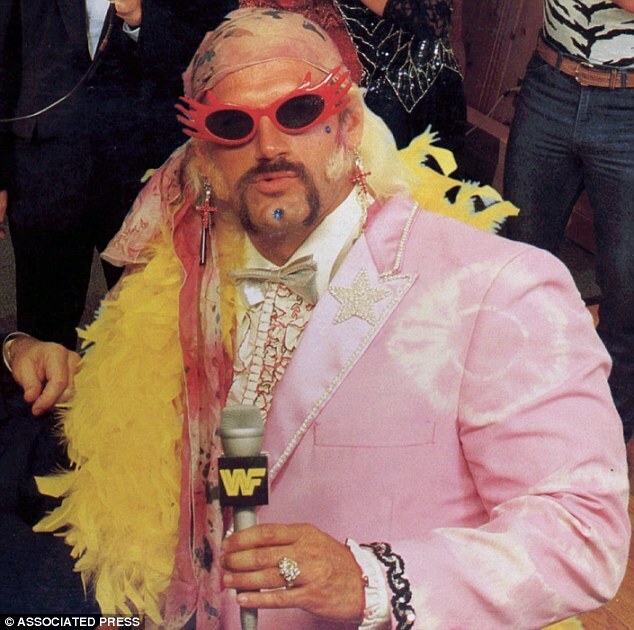 Jesse Ventura (James George Janos) turned 66 in July.